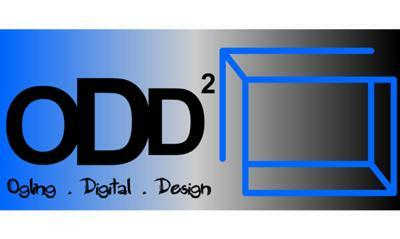 The new multimedia design company ODD has just opened up. We are a design company that specializes in Website Design, website upgrades, Corporate Identities, business cards, pamphlets, logo's and many more. Our opening specials include an HTML Website for only R 1500, or a Corporate identity plus a website for only R 1650, order 1000 flyers and get the design FREE or order 500 business cards and get the design FREE. Our designs are modern and funky, but yet still classy and most importantly, eye catching. People wont easily forget your company if you have one of our designs. Contact us to find out more about what we have to offer you.